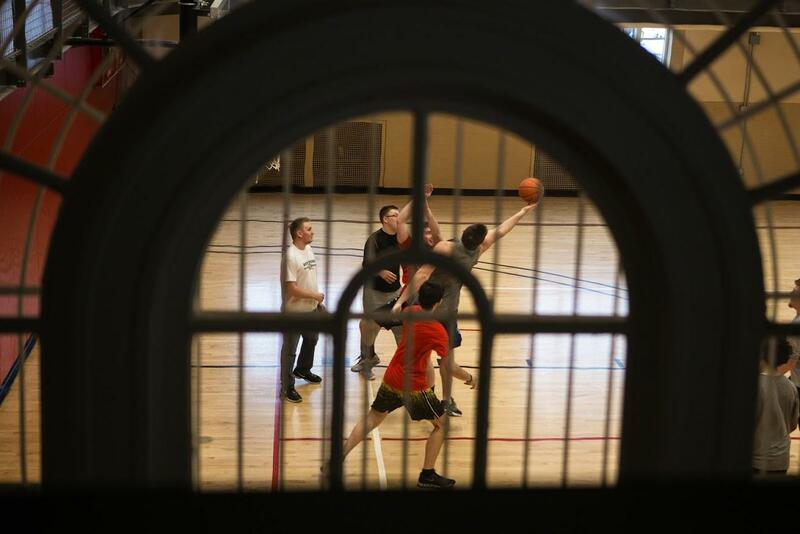 Cal U students are on the move, enjoying informal recreation, fitness activities and competitive sports … just for fun! In addition to our intercollegiate athletics program, California University of Pennsylvania offers a wide variety of sports, recreation and fitness activities. 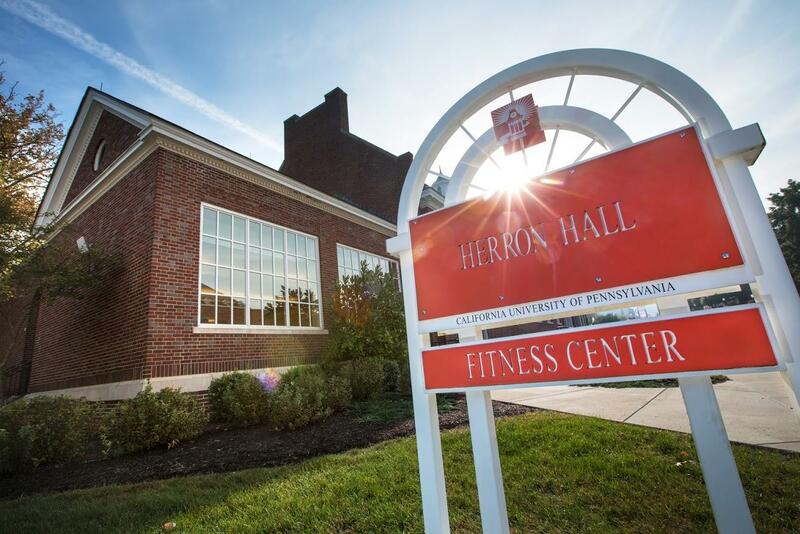 As a Cal U student, you are a member of the Herron Recreation and Fitness Center, right here on campus. 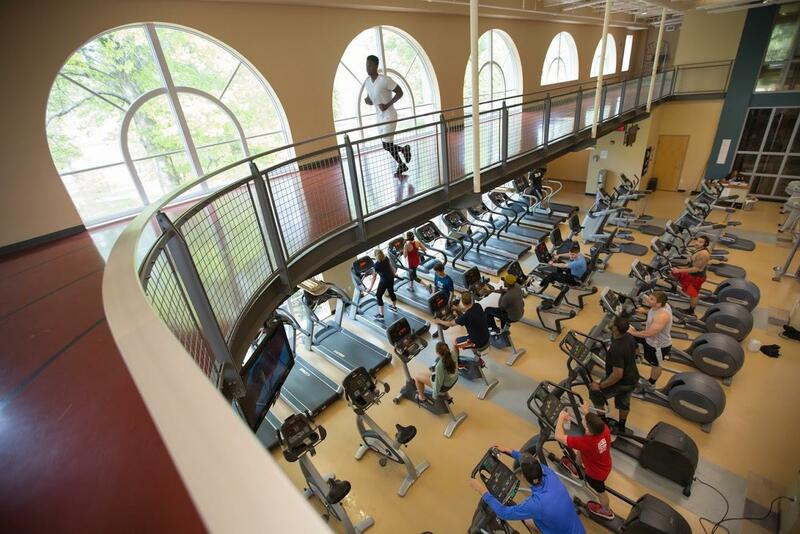 Keep in shape with the new treadmills, elliptical machines, rowers, stationary bikes and other equipment in our workout center. 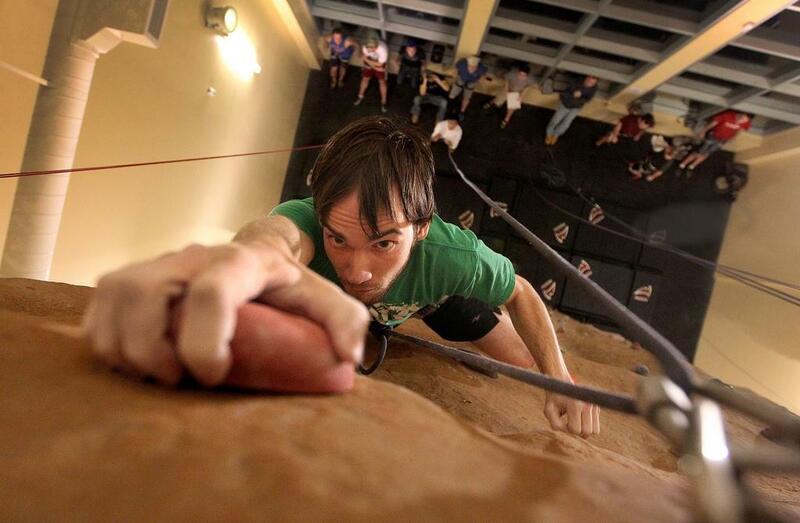 There's also an indoor jogging track, a swimming pool, basketball and handball courts, and the Vulcans Peak climbing wall. Locker rooms have lockers, individual shower stalls and electric saunas. 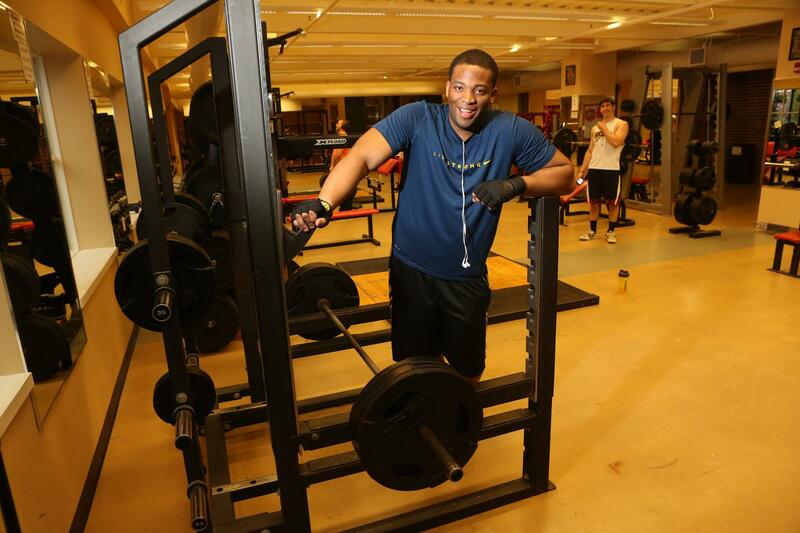 Monday, Wednesday, Friday: 8 a.m.-8 p.m.
Tuesday, Thursday: 10 a.m.-9 p.m.
Cal U's competitive sports clubs are started and maintained by students. The clubs compete against off-campus rivals in a wide variety of sports. The presidents of all Cal U sports clubs meet monthly to work together on community service and fundraising projects through the Presidential Sports Club Council. To receive information about an existing sports club, complete this form and someone from the club will get in touch. Are we missing something? Students who are interested in forming a new sports club may contact Jamison Roth, director of recreational services, at roth_j@calu.edu or 724-938-5826. 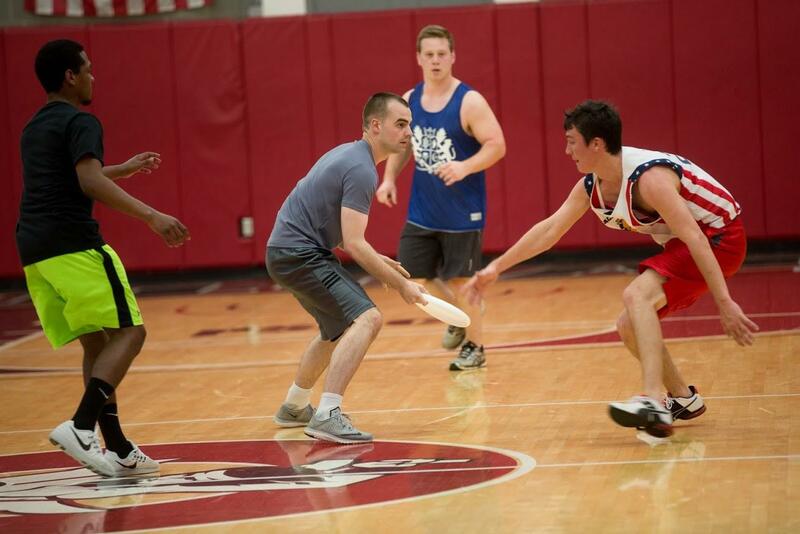 Intramural sports offer structured contests, meets, tournaments and leagues for members of the California University community. Look here for the current schedule. Extramural sports are campus-sponsored tournaments that allow the champion team(s) and individual students to compete against other schools' intramural or club sports champions. Learn more from the Pennsylvania Intramural and Recreational Sports Association. 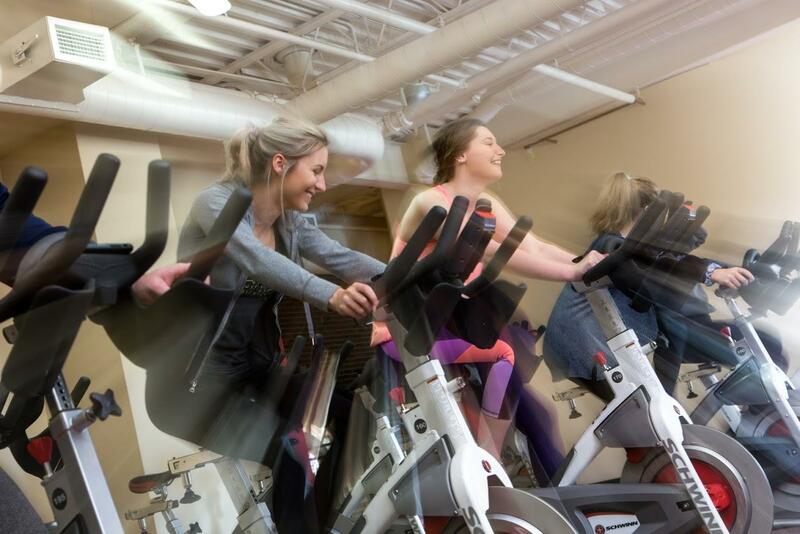 At the Herron Recreation and Fitness Center, trained instructors can help to motivate you and support your fitness goals. Group fitness classes are open to all recreation center members, so put on some comfortable clothes, fill up your water bottle and stop by. Healthy Habits offers workshops, walking groups, exercise classes and special events to help the campus community live healthy, balanced lives. Email and virtual programs are offered each semester, and experts lead one-time workshops that can help you to make healthier life choices. Special programs may stretch over a few weeks. Information about Healthy Habits is posted at the fitness center and announced on our social media sites. Download your Electronic Personal Health Record here. The 94-acre SAI Farm, on Cal U's upper campus, is the place to go for outdoor recreation. The Student Association Inc. (SAI) owns the former farmland, which includes a disc golf course, a cross country track, a fitness circuit course and nature trails for hiking or simply enjoying time outdoors. SAI also has installed a covered pavilion and picnic tables; two large charcoal grills and a variety of picnic games are available. Learn more about SAI Farm. The Department of Recreational Services is part of the Student Association Inc. (SAI). 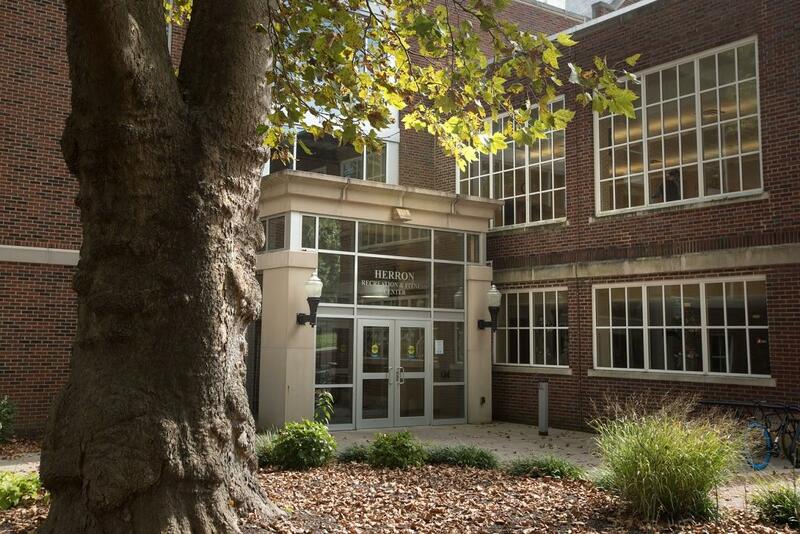 Visit, call or email staff at the Herron Recreation and Fitness Center for information, schedules, tours of the facilities or to register for programs. Or follow us on social media.